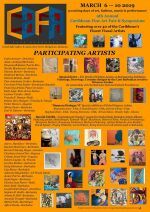 A highlight of the 5-day extravaganza will be a special exhibition entitled Diaspora Dialogue VI, which includes 7 International renowned Diaspora artists representing Africa, Brazil and USA. 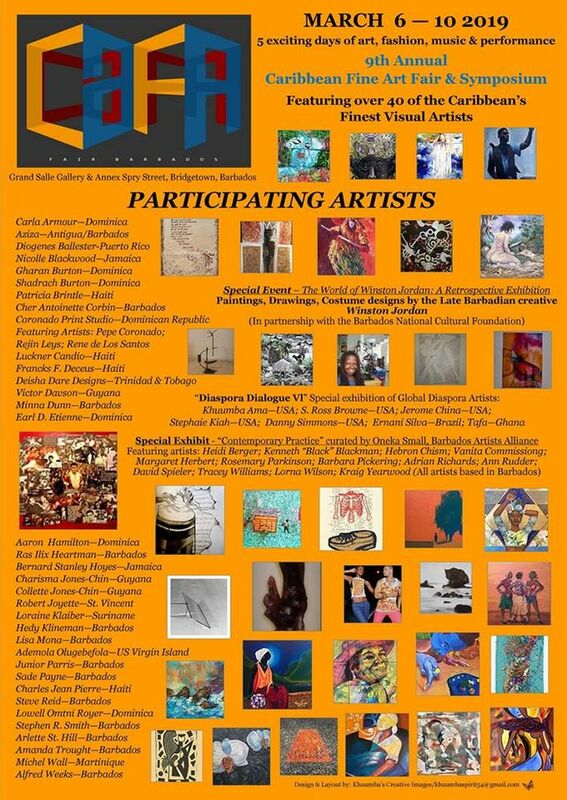 This year, CaFa will be hosting a Special Artists Alliance of Barbados Art Exhibition entitled Contemporary Practice. Featuring live music by Terry 'Mexican' Arthur; special appearance by Ms. Scotiabank Talented Teen, Charisma Jones-Chin. Admission Bds $75 - includes daily admission to all CaFa Events. For tickets, call 246 846-3055 or visit Material Things, Worthing.